Train like you mean it. We offer a complete catalog of expert, online training courses on information security, privacy, regulatory compliance, and more. 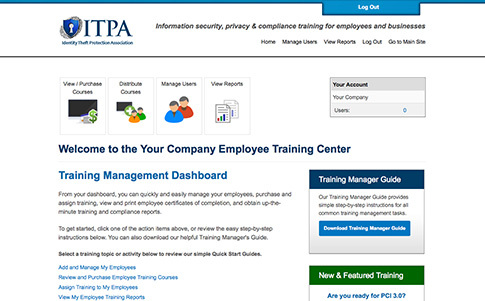 Our FREE employee training center accounts allow organizations of every size to deliver, manage, and document required employee training - and make the entire process easy and affordable. 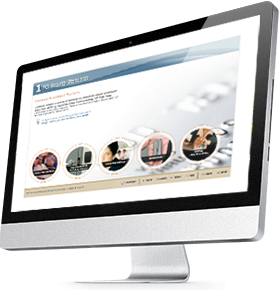 Setting up your free online employee training center account is quick and easy. Establish your organization's own complete online training center and start training today. Eliminate the costs of over-priced systems and training providers. A full library of expert, professionally developed interactive training courses that educate and keep your employees engaged. Deliver and manage required training with full compliance tracking and reporting. Start today - Train today. With a free employee training center account, you can quickly and easily establish your organization's own complete online training center - fully functional and ready to use. Real training for real results. Developed by leading industry experts, our training courses are highly informative, engaging, and interactive, with knowledge checks and assessments to reinforce and verify learning. Build a culture of security and compliance. 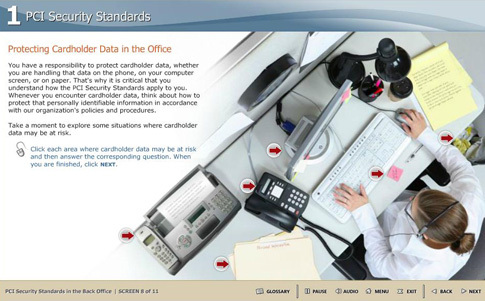 Helping your organization's employees understand the importance of information security, privacy, and data protection is now easier than ever.